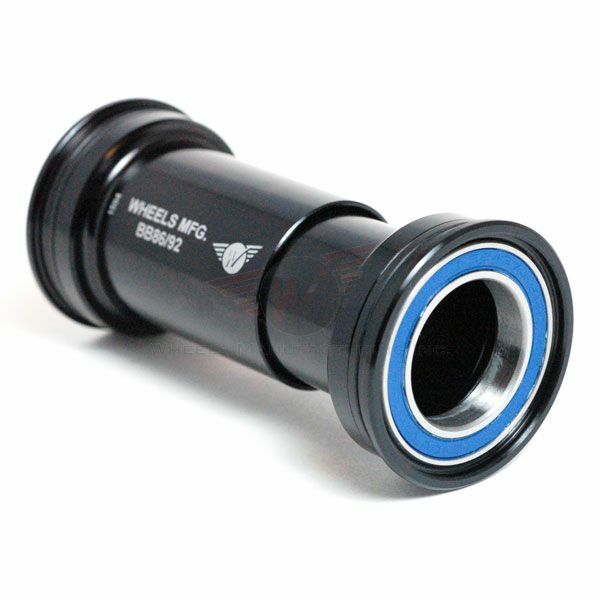 Our original BB86/92 bottom bracket is a significant upgrade to any OEM BB86 bottom bracket. Two machined aluminum cups offer increased durability and bearing life, while keeping a simple press together method for installation and maintenance. This means no more creaking, smoother operation, longer bearing life, and really quick bearing replacement.